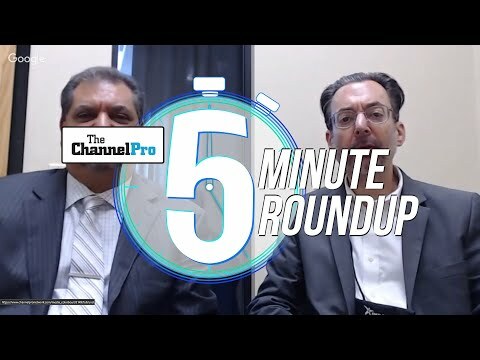 ChannelPro Weekly #18 is here! 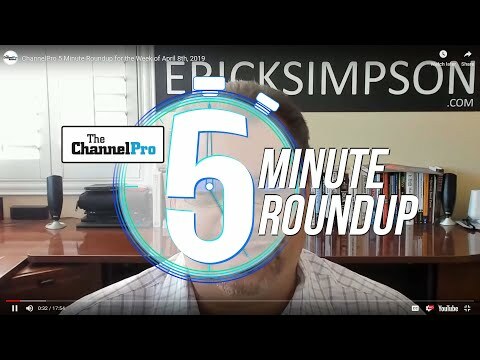 WPC is a wrap and Rich, Cecilia, and Matt breakdown follow up the WPC special with the remaining stories from Microsoft's huge partner event. 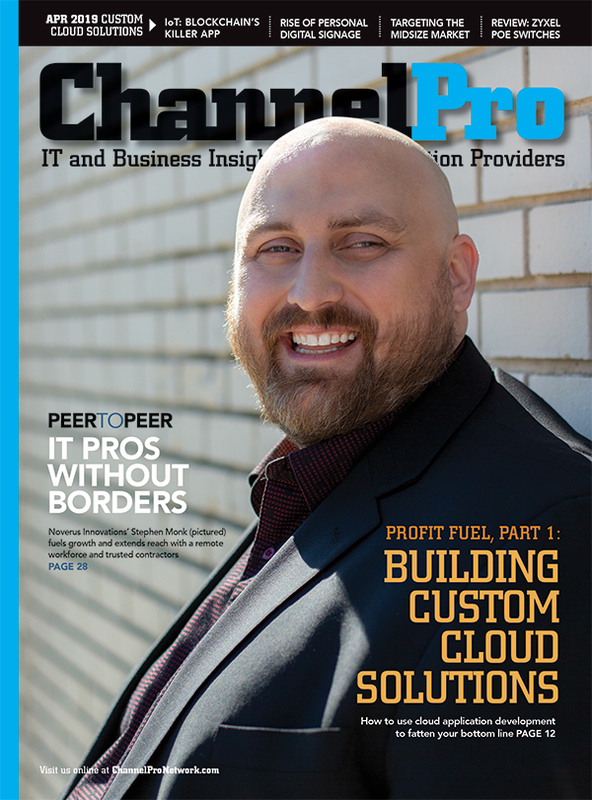 Also, Microsoft admits it won't hit a billion devices by 2018, Tech Data's IoT announcement, Acronis adds Office 365 and Azure backup, BitTitan and Dropbox partnership, StorageCraft on its first cloud-to-cloud backup, Seth Bostock on workspace as a service, and much more! Download/subscribe and listen today!